is always distant from our minds, even in a remote State like Bastar. At first, this interference in the state came under the pretext of preventing human sacrifice. An official inquiry in 1855, however, showed that human sacrifice was not a local tradition. The reporting officer wrote that it was ‘pleasing to find that there did not exist . . . a tradition of human sacrifices. In the low country it was said that these hill tribes never sacrificed human beings and for once the account was strictly true.’ A more likely cause of intervention was the fact that Bastar had extremely large iron ore deposits, as well as other precious minerals, timber, and forest produce. Over time, British influence in Bastar increased—beginning first with forest administration—due to efforts to appropriate its natural resources, and by 1876 colonial administrators effectively governed the state, the raja ruling in name only. Were the adivasis rebelling against the raja? The British themselves were skeptical. An officer sent to investigate disconfirmed the idea, noting that ‘Relations between Raja and subjects generally [were] good, very good.’ Commissioner Jones also noted that ‘the insurgents committed no violence and professed affection for the Raja’. At worst, the adivasis were upset with the raja’s choice of appointees. 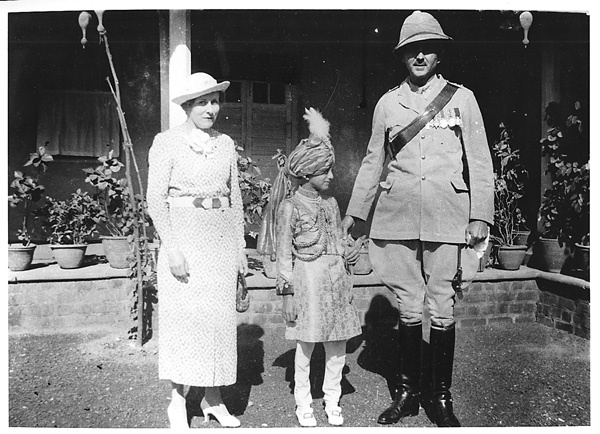 But another central cause of the disturbance was creeping British influence in the state—for example, Jones made sure to note that the adivasis earlier in the year had reacted very negatively to new Christian missionaries who had arrived in the kingdom. A number of new colonial policies combined to create a rising sense of embitterment among the tribal population. Forest lands also continued to be reserved. As late as 1940 the administrator of Bastar State wrote to the political agent of Chhattisgarh States that ‘Most of them [adivasis] dislike the proposals for forest reservation . . . However if these areas are not reserved it will be impossible to reserve any good teak forests in the Zamindari. (It is a most unfortunate fact that the best teak areas and the thickly populated, well cultivated Maria [Gond] villages coincide). 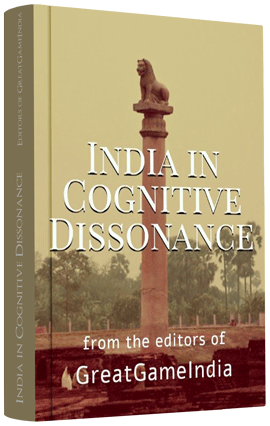 A large body of historical literature has documented how British colonialism gave rise to widespread rural unrest in India. During the course of the eighteenth and nineteenth centuries there was a major increase in the number of tribal revolts throughout the country. Kathleen Gough has noted that ‘British rule brought a degree of disruption and suffering among the peasantry which was, it seems likely, more prolonged and widespread than had occurred in Mogul times.’ Ranajit Guha writes, ‘For agrarian disturbances in many forms and on scales ranging from local riots to war-like campaigns spread over many districts were endemic throughout the first three quarters of British rule until the very end of the nineteenth century.’ Along these lines, scholars have shown how new colonial policies, such as the commandeering of forest lands and increased rural taxation, led to widespread discontent and rebellion among indigenous groups. Eric Stokes notes, for example, that ‘resentment against [moneylenders] boiled over most readily into violence among tribal people like the Bhils, Santals, and . . .the Gonds’. Historians have also shown that after independence, the new Indian government did not reform a number of colonial-era policies, especially those dealing with forestry, and tribal conflicts continued to occur throughout the country, especially in former areas of direct British rule like Bengal, Bihar, and Jharkhand. Excerpt from British Rule and Tribal Revolts in India: The curious case of Bastar by Ajay Verghese. Understand Demonetization from a Geoeconomic perspective. Read our exclusive research by Shelley Kasli on the global #WarOnCash with an impact study on India’s demonetization drive with a push towards a Cashless society published in the Apr-Jun 2017 Demonetization issue of GreatGameIndia – India’s only quarterly magazine on Geopolitics and International Affairs.